Dispatches from Our Community to Yours! 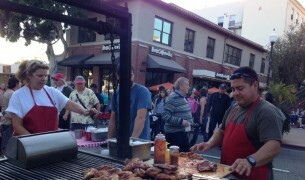 Every Thursday in Downtown San Luis Obispo is the Farmer’s Market. 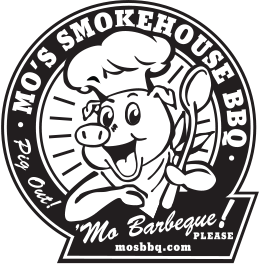 We bring out the big grill and sell our ribs with the Original sauce, baked potatoes, garlic bread, pulled pork sandwiches, tri-tip, chicken, drinks and so much more. You will not walk away hungry! Come see us near Osos Street.